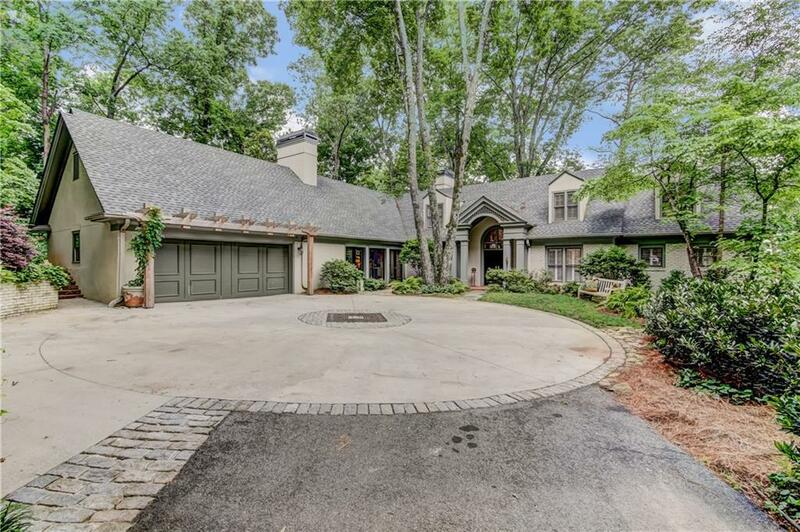 If you're looking for privacy and a lush secluded setting, your search ends with this country style estate home overlooking the Chattahoochee River. 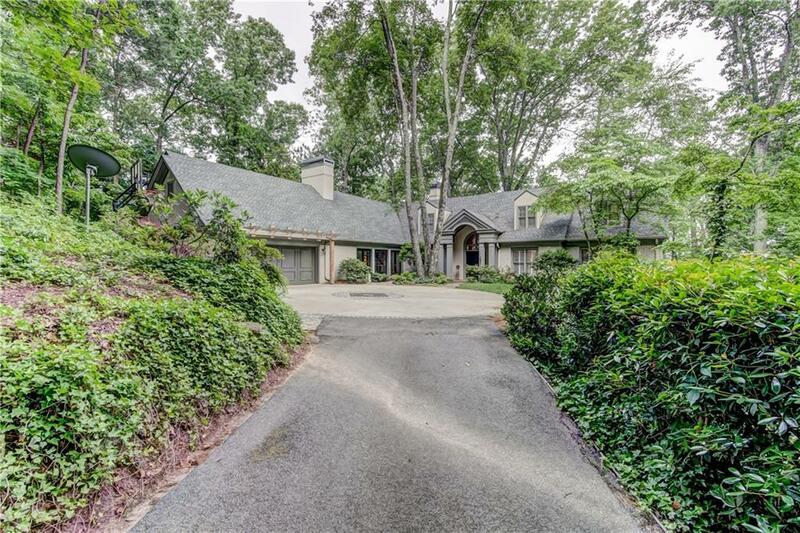 Sitting on 3+ beautifully landscaped acres inside I-285, this casually elegant & comfortable home has an open & flowing floor plan with amazing light and unique details. 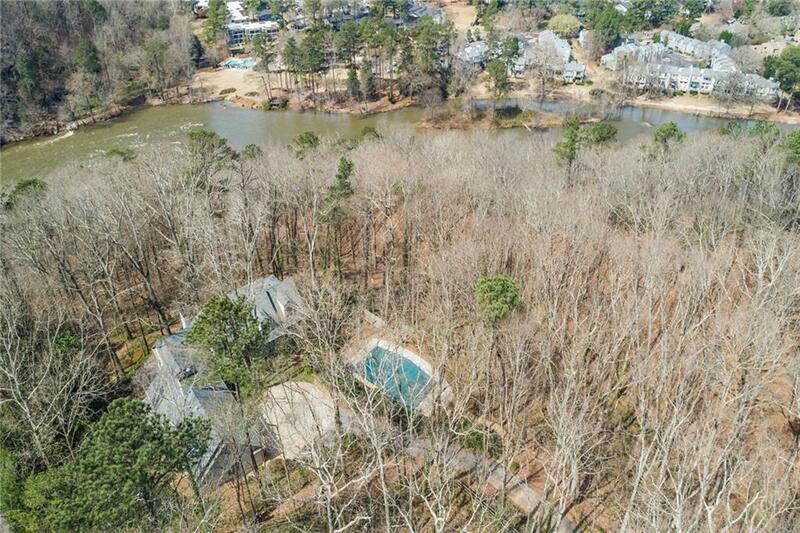 Each of the 3 levels offers beautiful views of the river & National Forest, and offer generous outdoor living space. 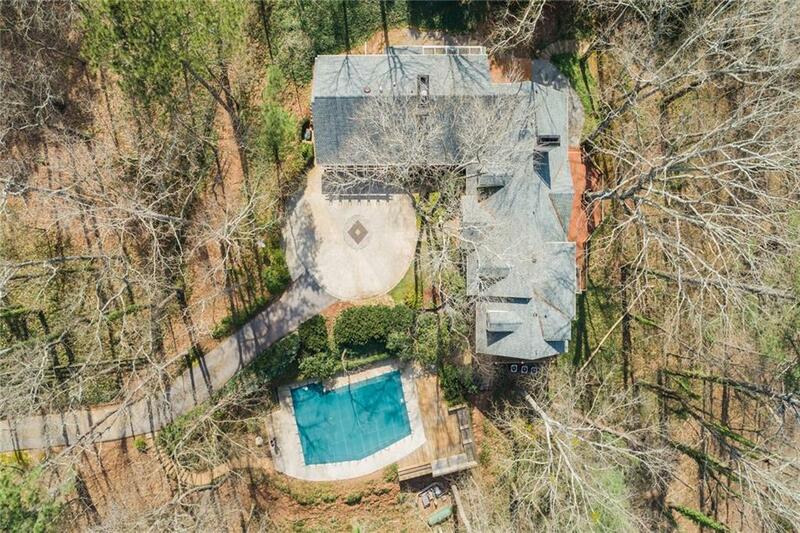 The finished terrace level leads to a private pool with ample custom seating for large & small gatherings.